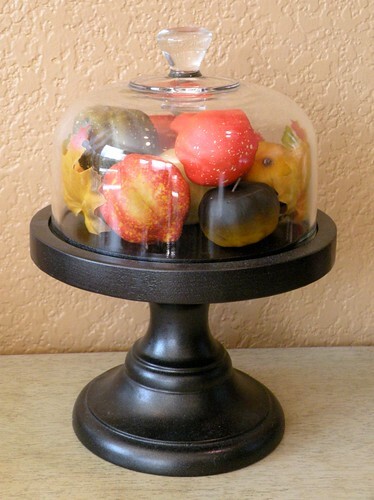 here’s a reminder of Fall fun craft & decor projects from House of Hepworths. 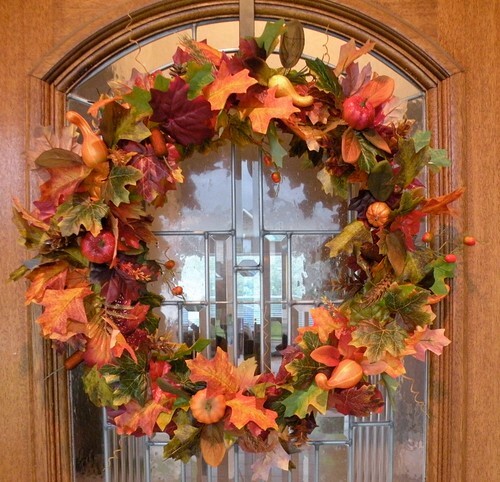 Make an inexpensive easy wreath using Dollar Store stuff. 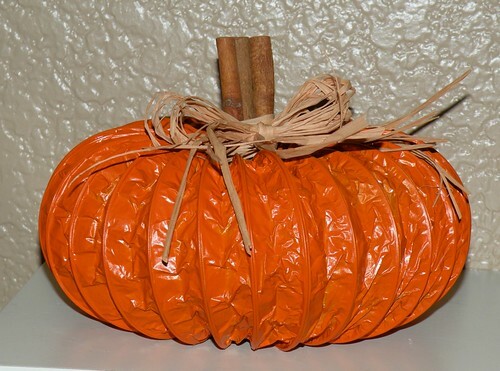 Create your own pumpkin from a dryer vent! 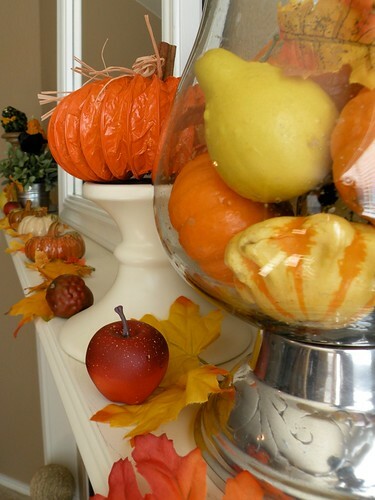 Make a mock corn husk wreath. 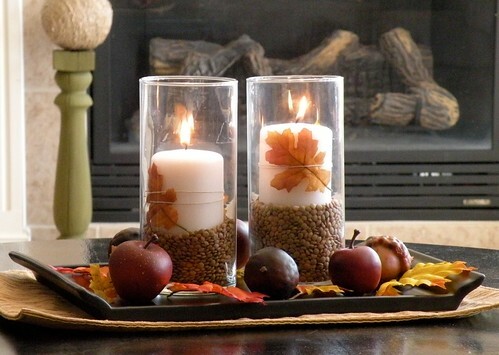 Decorate your mantle on a budget! 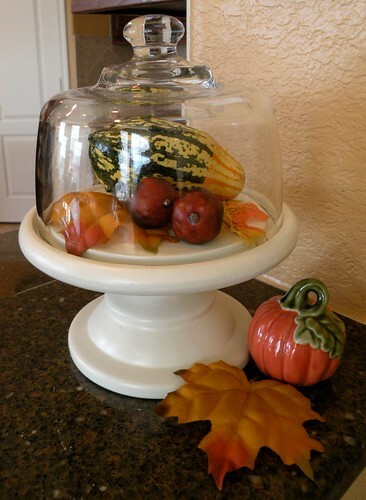 Make a simple Fall centerpiece. 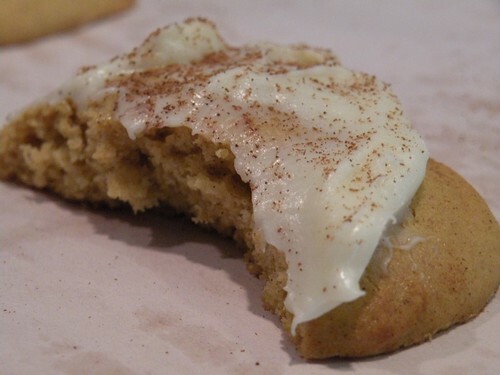 Make yummy Pumpkin Cookies with Cream Cheese icing! « Rock Your Recipes party this Friday! 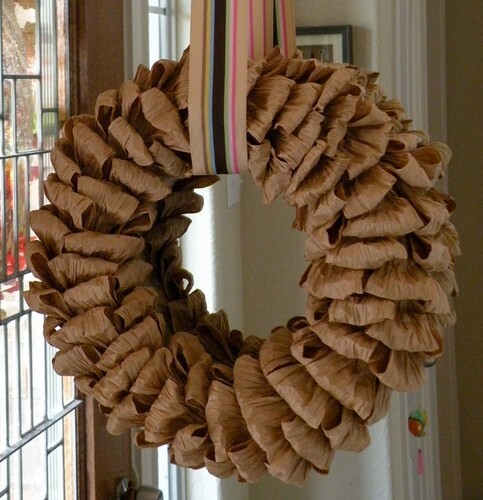 K, so I LOVE your mock corn husk wreath! It is so beautiful and feminine and simple. LOVE it! I may just make one. 🙂 Also, I the pumpkin cookies look so yum, and I haven’t had breakfast yet. MMMmmmmm. 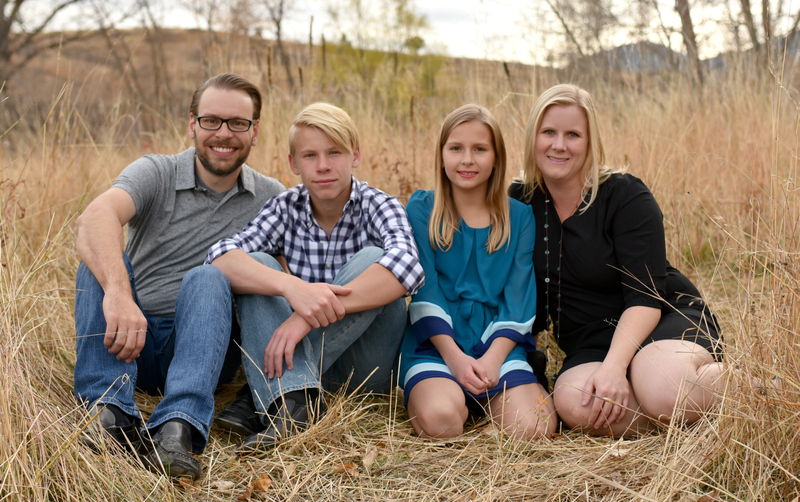 I love it – eat, craft, watch reality TV – aint life grand!